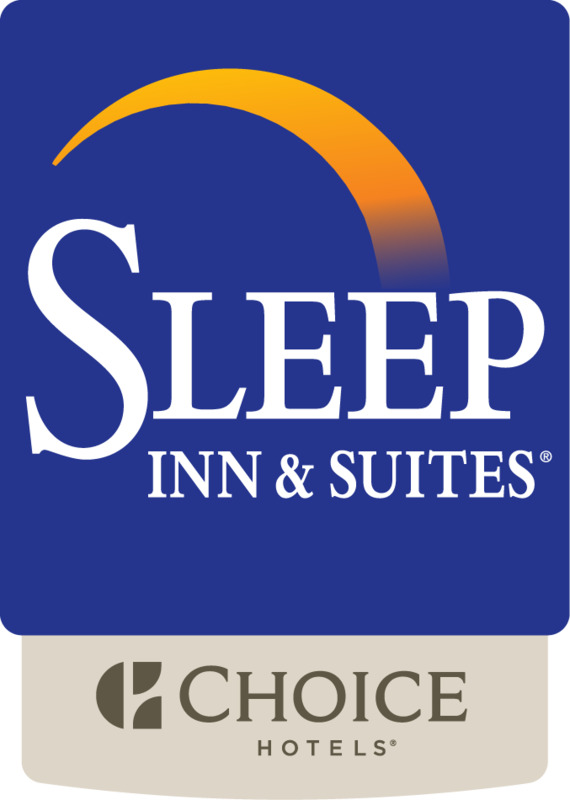 The Sleep Inn & Suites De Pere is your ideal location to host your family and friends. We offer great benefits and are extremely confident you will find everything to your enjoyment on this unforgettable day. Begin planning your wedding today by fill out the form below. This moment only comes once in a lifetime so let our staff help make this dream come true! I want to receive emails, updates, and newsletters from Sleep Inn & Suites Green Bay South.